We, i.e. BauProfi QUESTER, consider reliability, quality and personal service as our success factors. 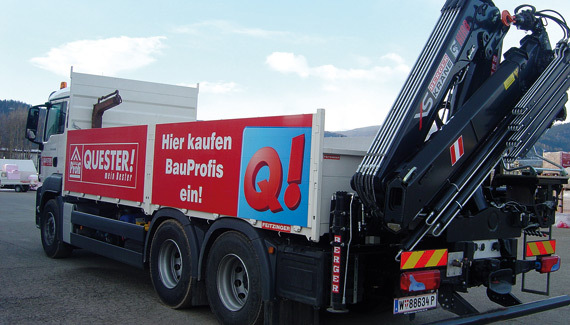 BauProfi QUESTER was founded 80 years ago and has been a synonym for tradition, innovation and responsibility ever since. QUESTER focuses on the following fields: Building materials, tiles & parquet, drywall constructions, civil engineering, and garden & landscape as well as tools. 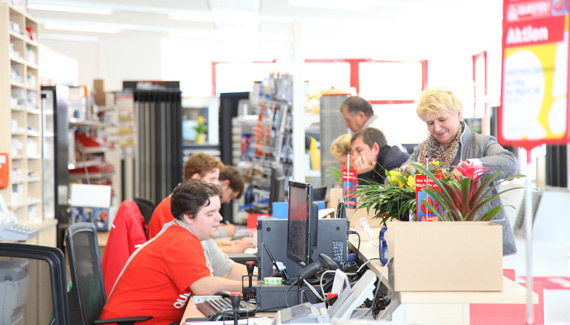 Our customers profit from our long-standing category management, which combines a well-matched warehouse assortment with professional advice-giving. BauProfi QUESTER’s success is based on all our co-workers’ motivation as well as qualification. They take over responsibility in their respective fields and thus help co-constructing QUESTER’s further development. Furthermore, our co-workers are trained in extensive educational programmes that are e.g. held in our in-house QUESTER Academy. A further QUESTER focus is on the topics ‚Environment and Sustainability’ – that is on environmentally-friendly constructions, energy-efficiency and recycling. 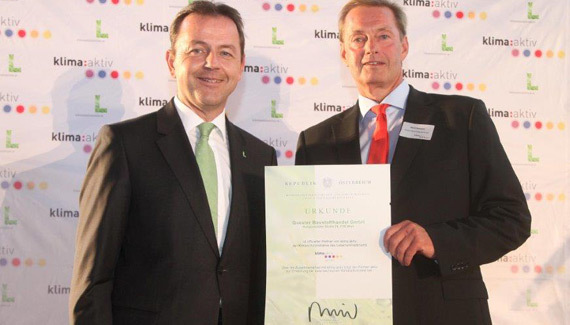 Together with its partners, BauProfi QUESTER has bundled its ‚green’ products and marked them with our Environment-Q! 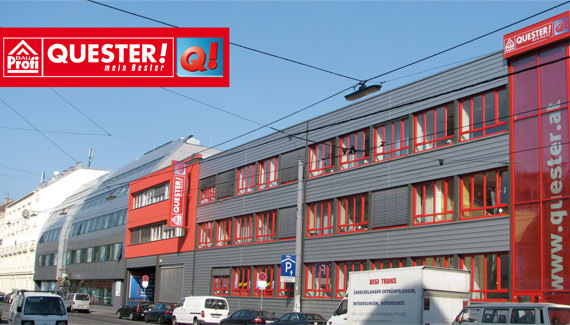 QUESTER is a classical building materials trade. Our customers are primarily crafts-people whose high requirements regarding price-performance ratio are fully met. However, also all those, who are currently busy building their own house, will find anything they need for their building site among our 60,000 items. 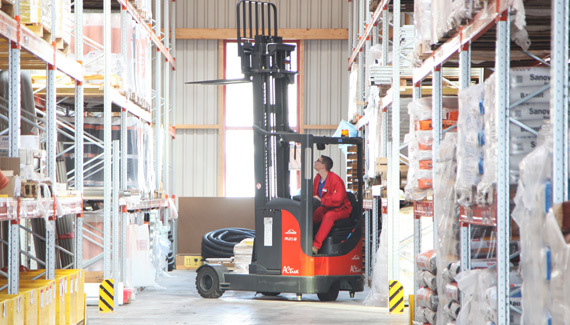 Apart from professional advice, our enterprise also offers support regarding quantity determination, commissioning and delivery. 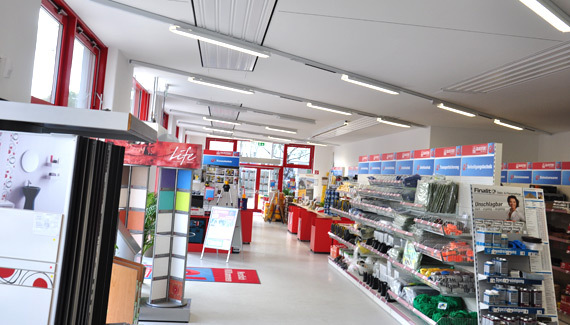 Our vast offer is based on our co-operation with renowned producers of building materials. However, our customers also profit from our high-end private labels which are produced according to strict quality criteria. Moreover, by offering an assortment of more than 5,000 different tiles, QUESTER is also the market leader in the tiles business.